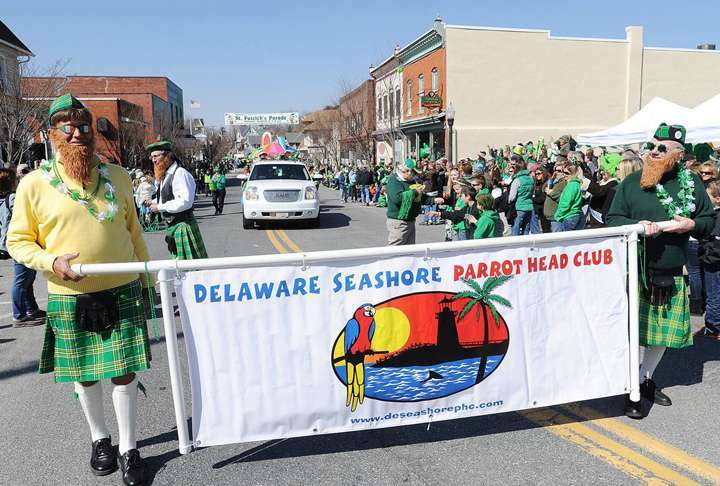 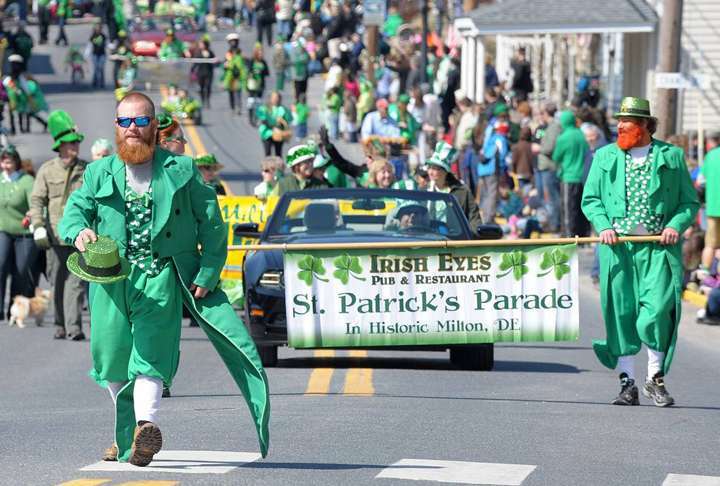 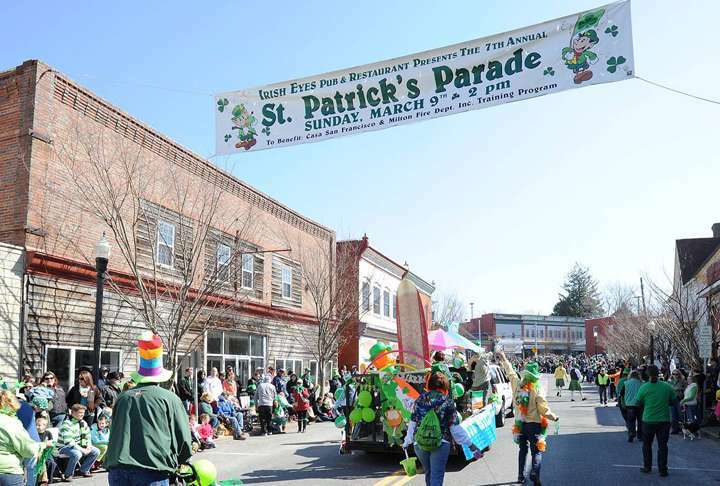 It’s been only seven years since Milton started a St. Patrick’s Day parade, but judging by the turnout over the weekend, the event is becoming a Sussex County staple. 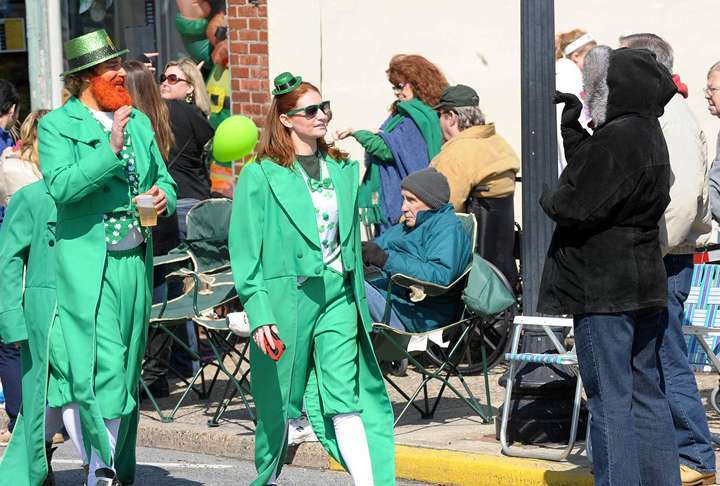 Beautiful weather and a little luck made it a perfect day for those wearing green. 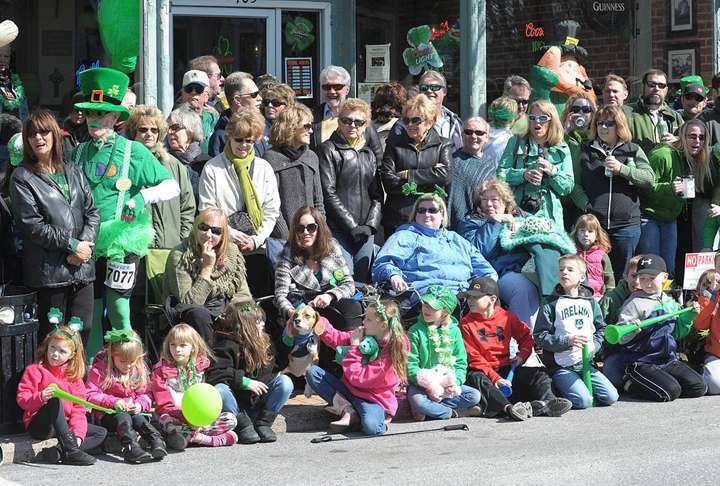 Both leprechauns and wannabe leprechauns filled Milton’s downtown. 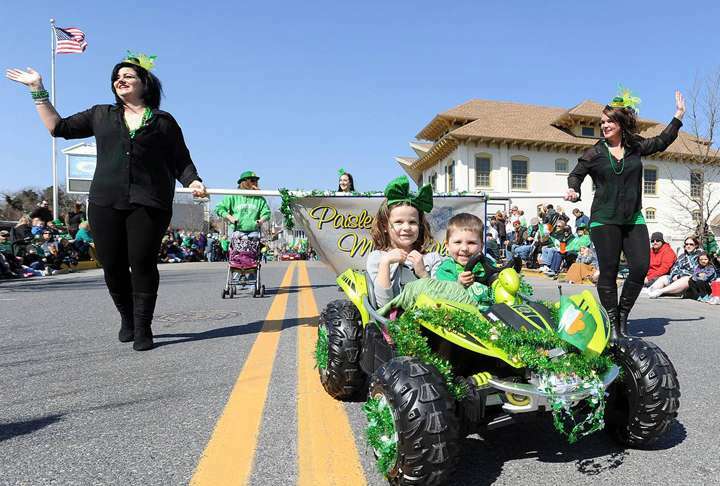 But there was a bigger purpose for the parade as well: Several area organizations benefited from money raised during the event. 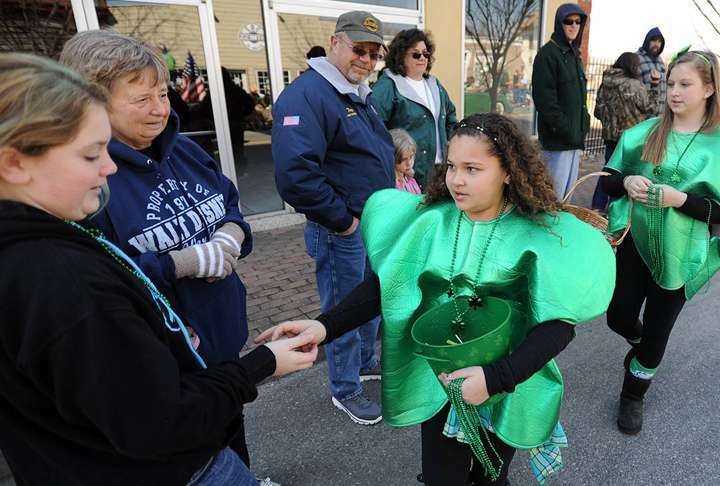 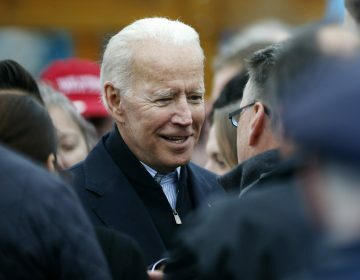 Among them were the Milton Fire Department, Casa San Francisco, the Milton Chamber of Commerce and, in conjunction with Cape Henlopen High School, the volunteer group Best Buddies. 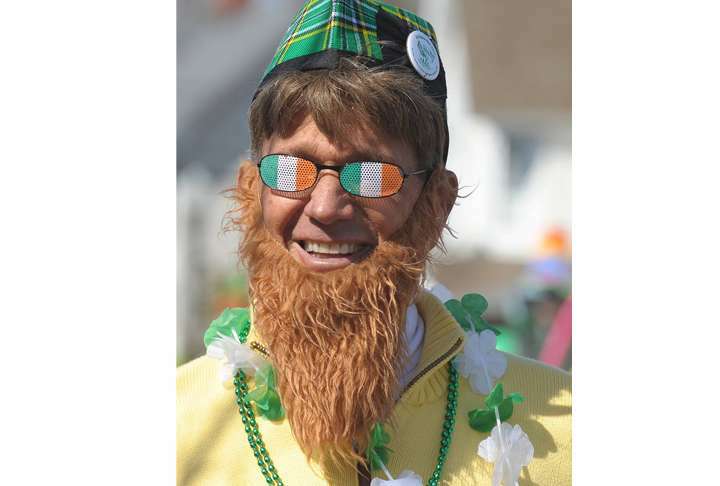 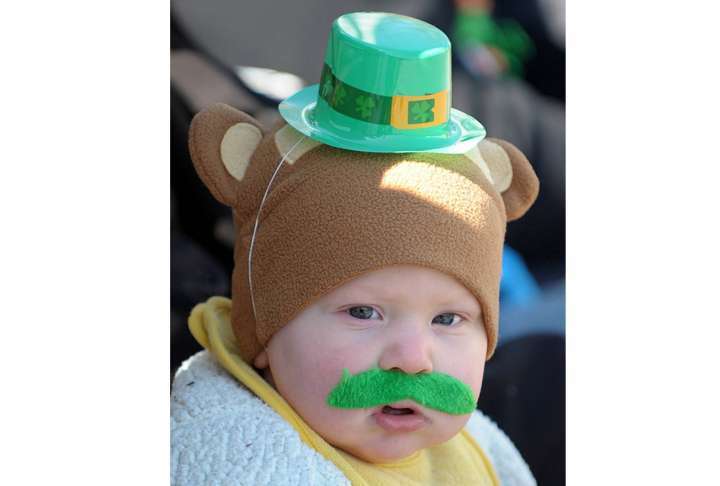 The occasion also served as the the second time for the town’s Lucky Leprechaun 5K run. 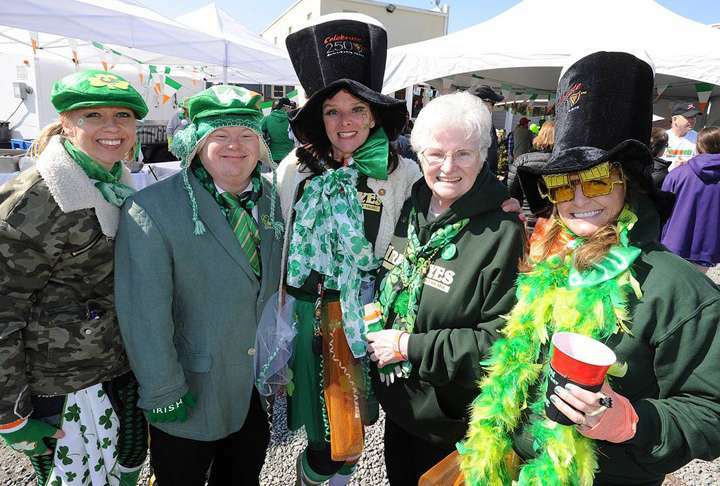 Judging by the photos, it was a good day to participate or simply to watch.